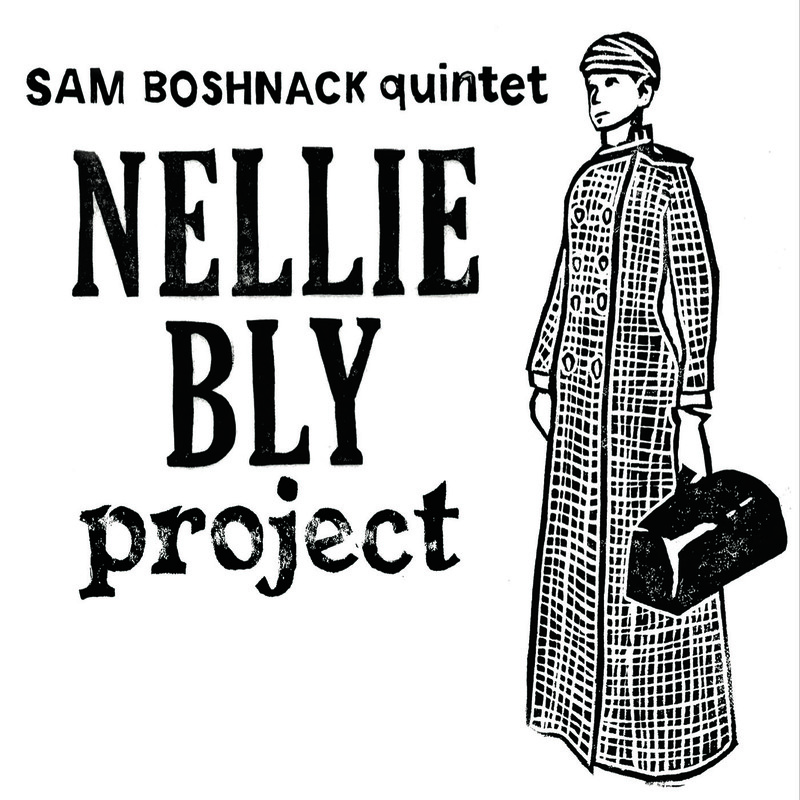 B’shnorkestra is a new large ensemble project featuring the work of composer Samantha Boshnack. Bold and undulating, there is a majestic grandness to Boshnack’s compositions. In the B’shnorkestra, strings and percussion orchestrate the soaring melodic and tightly punctuated horn lines she’s celebrated for, taking this new work to a cinematically inspired place. 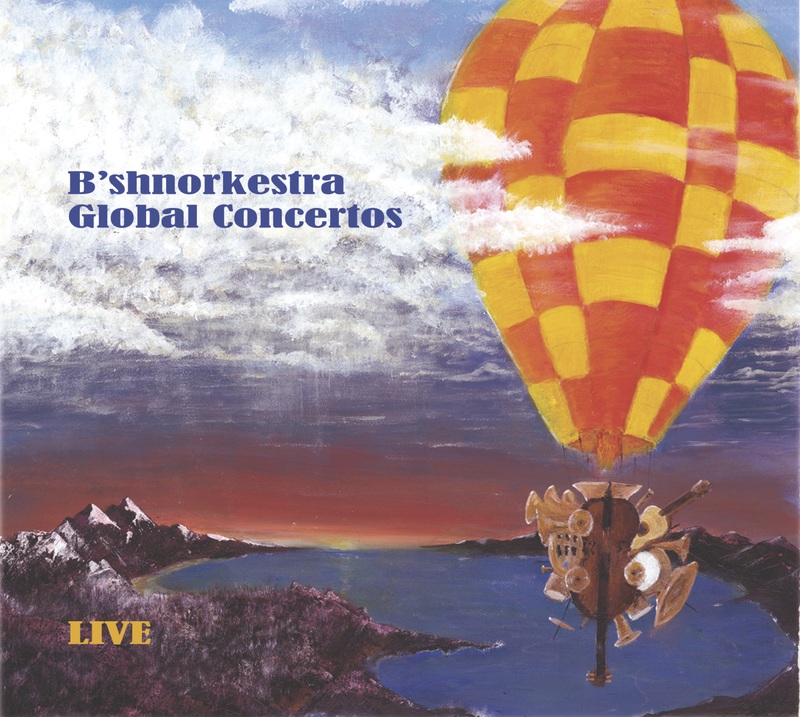 Comprised of 13 instrumentalists, and conducted by Joshua Kohl, the B’shnorkestra brings together musicians from many different Seattle music communities including: jazz (free, modern, straight-ahead), rock, avant-garde, salsa, and classical. The music draws from and blends these genres into a language all its own, showcasing the wealth and variety of talents found in the B’shnorkestra players. B’shnorkestra premiered at the Rainier Valley Cultural Center in September 2011 with support from 4culture, Meet the Composer, and Seattle Office of Arts & Cultural Affairs.